Strata Manufacturing PJSC (Strata), the advanced composite aero-structures manufacturing company wholly owned by Mubadala Development Company, announced that it has been awarded a multi-year contract by Boeing to manufacture vertical fins for the 787 Dreamliner family. The agreement, announced at the Farnborough Air Show, further expands the organization’s role as a direct supplier of primary aerostructure components to Boeing Commercial Airplanes programs. 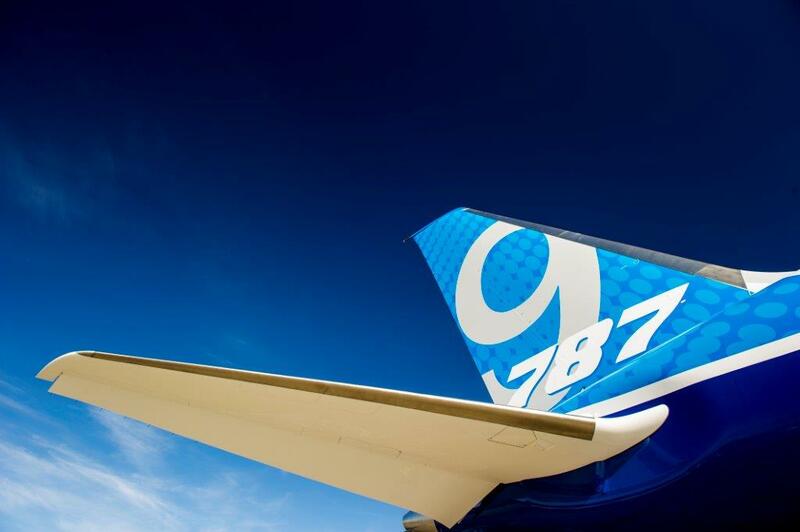 Under the terms of the agreement, Strata will manufacture the composite vertical fin for the 787 Dreamliner at the Nibras Al Ain Aerospace Park, in the Emirate of Abu Dhabi. This award is the latest in a series of agreements signed by Boeing and Mubadala since 2009 that advances the mutually beneficial collaboration between both parties. This announcement is also another significant step towards meeting commitments that Boeing and Mubadala made in 2013, including the supply of up to $2.5 billion in advanced composites and aerostructures to Boeing commercial programs. Strata is already Boeing’s first direct composites supplier in the Arab world and is currently delivering 777 empennage ribs and 787 vertical fin ribs.